It was already shocking to discover that the universe is expanding faster and faster (a discovery for which the Nobel Prize was awarded in 2011). Now it turns out, even that acceleration rate is faster than astrophysicists thought. 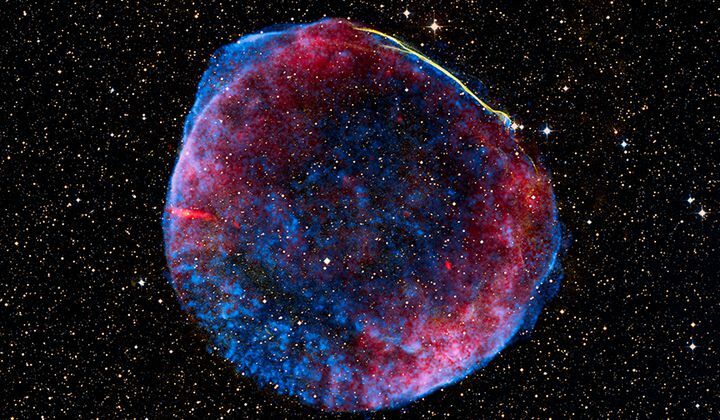 Using the Hubble Space Telescope to measure the distance to Type 1a supernovas and Cepheid stars, a team at the Space Telescope Science Institute was able to improve the accuracy of earlier measurements, which increase that expansion rate between five and nine percent. Astrophysicists are still trying to figure out why this expansion is happening, whether it’s from dark energy, an unknown subatomic particle that scientists dubbed “dark radiation,” or an incomplete theory of gravity.